Is it possible to analyze the contemporary forms of racism through a Foucaultian perspective? 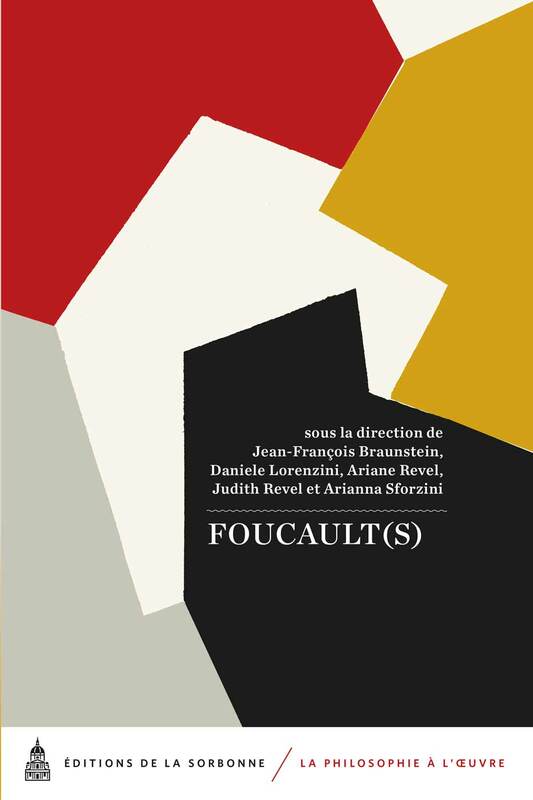 How could the Foucaultian boite à outils be useful in order to understand and reformulate the array of problems that, at present, are raising up around the different forms of racism? The choice to dedicate a special issue of the online journal mf/materiali foucaultiani to the articulation between race and racism which comes out from Michel Foucault’s thought, results both from the evidence that the phenomena bounded to racism are changing more and more, as well as from the necessity to contribute with a reflection on the epistemological tools and the political stakes that take shape face to these questions. 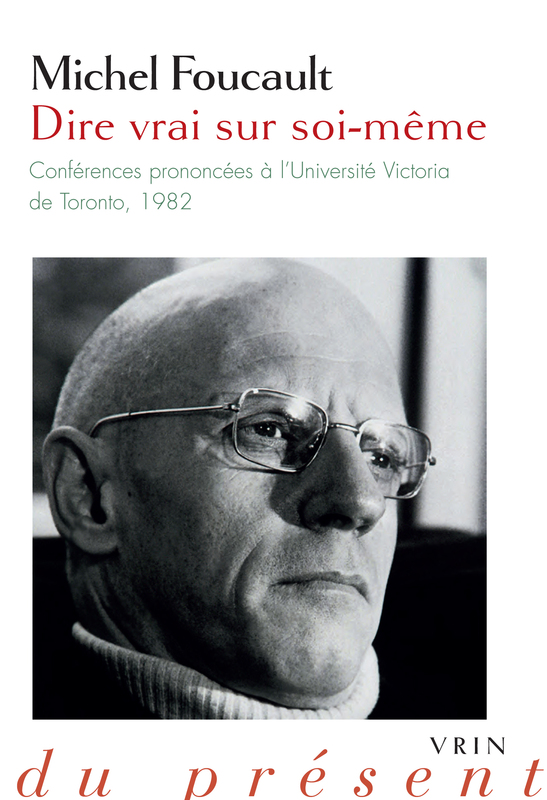 The scene of contemporary racisms shows a very complex and diversified landscape which requires to distinguish among overlapping heterogeneous times and spaces, thus raising the problem to verify whether or not the field of “problematisation” framed by Foucault could work also beyond the European borders within which he (almost completely) focused his analy-sis. Does Foucault’s grid of intelligibility turn out as versatile enough, in order to place itself in this ho-rizon of analysis? 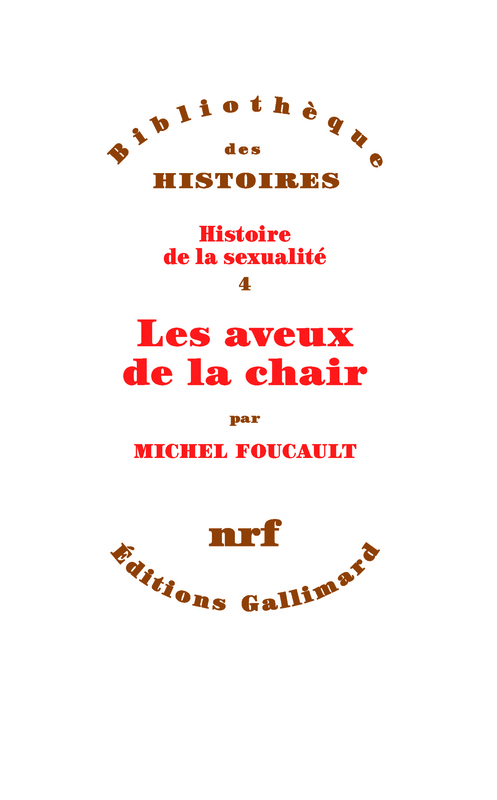 The historical and theoretical sources of the Foucaultian analysis on race and racism. The intertwining between racism and sexuality. Racisms on the postcolonial scenes. Relationships between racism and violence in the governmental technologies. Relationships between race and the claims for the right of citizenship. The articulation of race and class. Relationships between racism and power of normalisation. Relationships between racism and psychiatry. Forms of resistance to the governmental technologies grounded on racism. Acceptance notices will be sent by the 11th April, 2011. Selected articles will have to be presented by the 21st June, 2011.